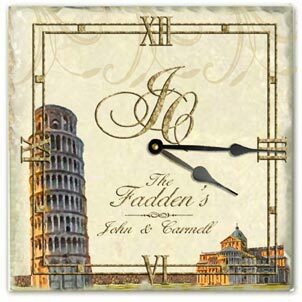 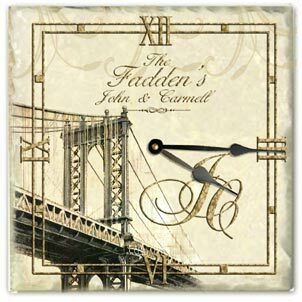 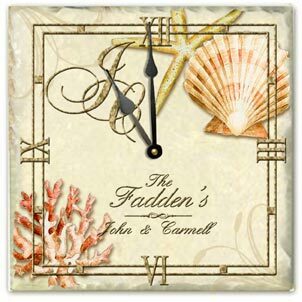 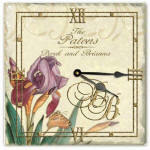 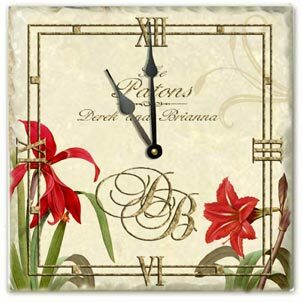 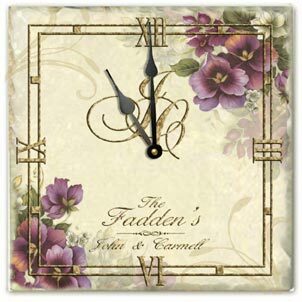 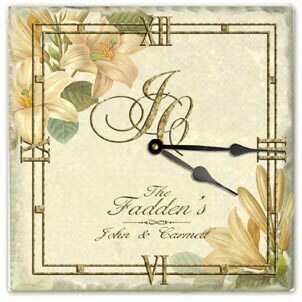 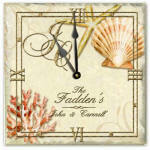 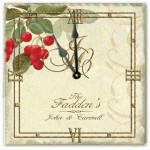 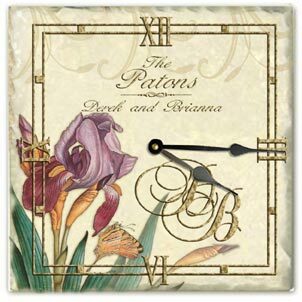 I ordered coasters and a clock as wedding gifts, it was perfect. Used the date as the wedding date and personalized each gift for every member. The delivery was right on time and now I am coming back to purchase more for myself. 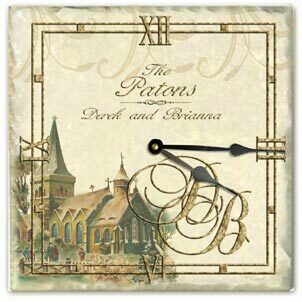 I would recommend Simply Sublime with the highest rating, they really made the whole experience the way it should always be.